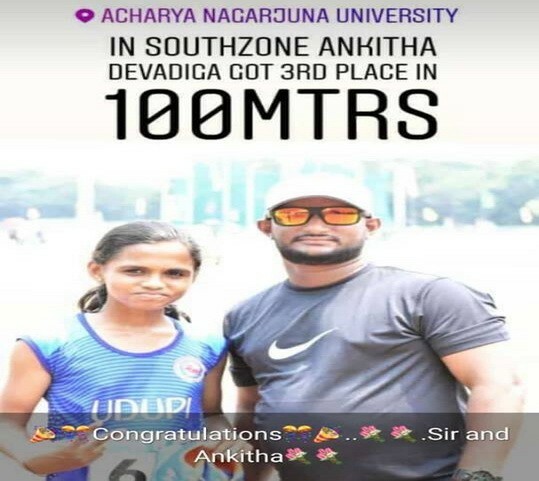 Udupi: Ankitha Devadiga Bags 3rd Place in 100mts at All India Athletics Meet held recently at Vijayawada. Ankitha Devadiga is D/o Ashok and Jyothi Devadiga Ganada Compound. 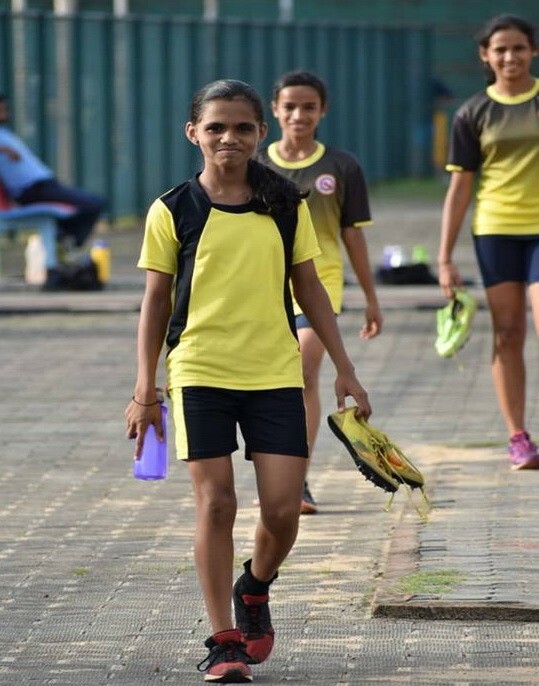 Kukkikatte - Bailore Udupi , studying in 8th std , Shantiniketana Higher Primary School Udupi.